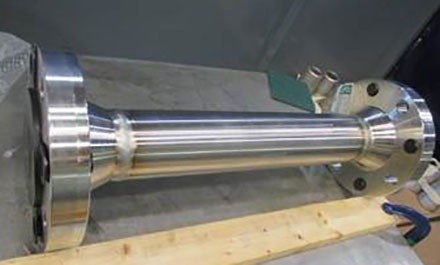 NuSource fabrication treats each project with the attention and care of any first-of-a-kind project. This culture makes NuSource an excellent partner for projects that include outage hardware, custom replacements, and specialty repairs. 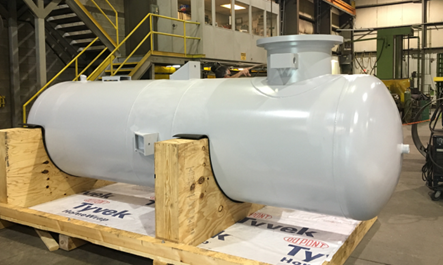 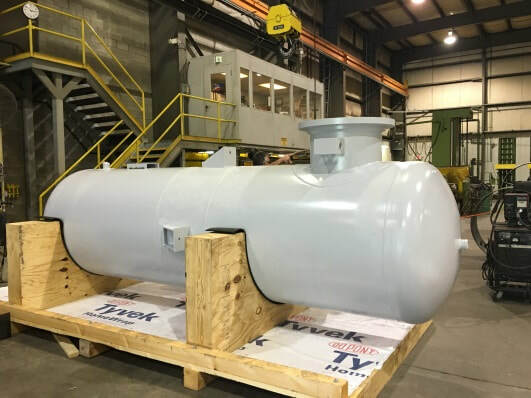 The safety related (Appendix B) pressure vessels range in sizes from 51" diameter x 15 ft. long to 10ft. diameter x 16ft. 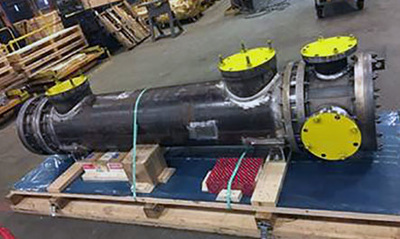 long and were designed and fabricated on an expedited schedule.